The bus stop is located at the Puri Lukisan Museum on Jl. 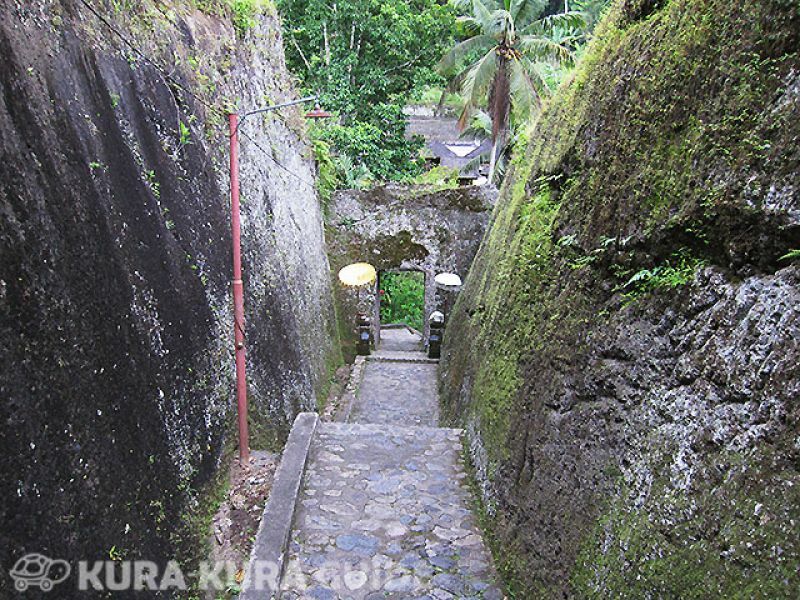 Raya Ubud, just a 10-minute walk to Ubud to reach two different famous streets. They are Jl. Hanoman and Monkey Forest Road. Explore Ubud on foot and shop at the Art Market. You could also pampering yourslef with massage or have a bite to eat at one of the quaint cafes. Additionally, you can grab a taxi and head to the famous rice terraces at Tegallalang. 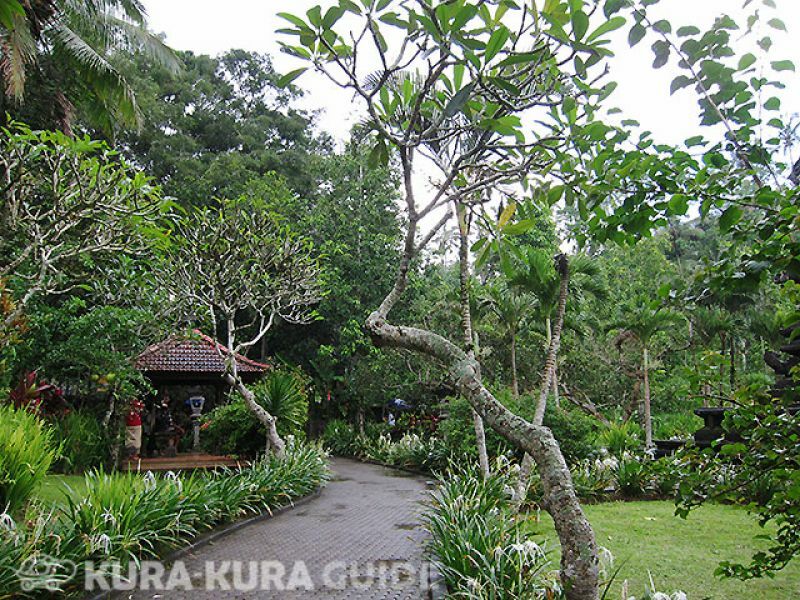 Museum Puri Lukisan is the oldest museum in Ubud. You only need five minutes to reach the museum from the Royal Palace. 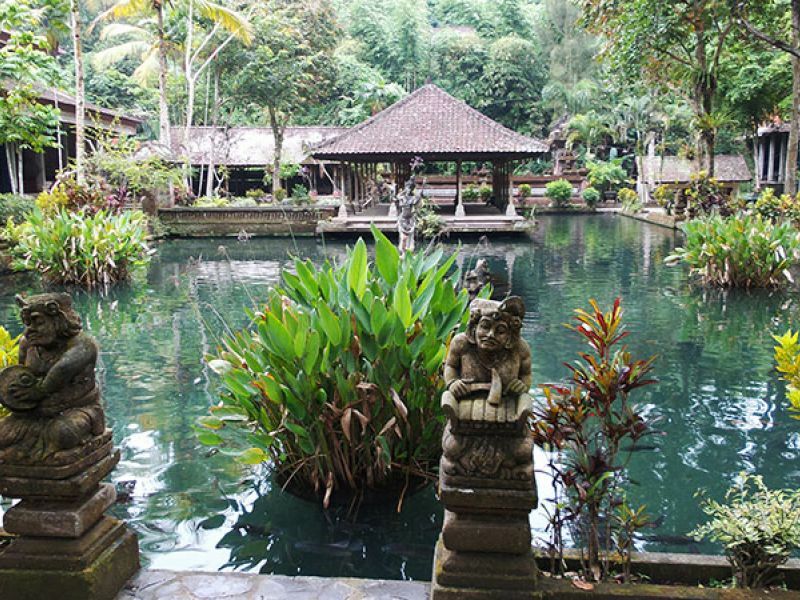 The museum is home of the finest modern Balinese art, mainly 20th century paintings and wood carvings, and is set in tranquil gardens with several ponds and a small cafe.